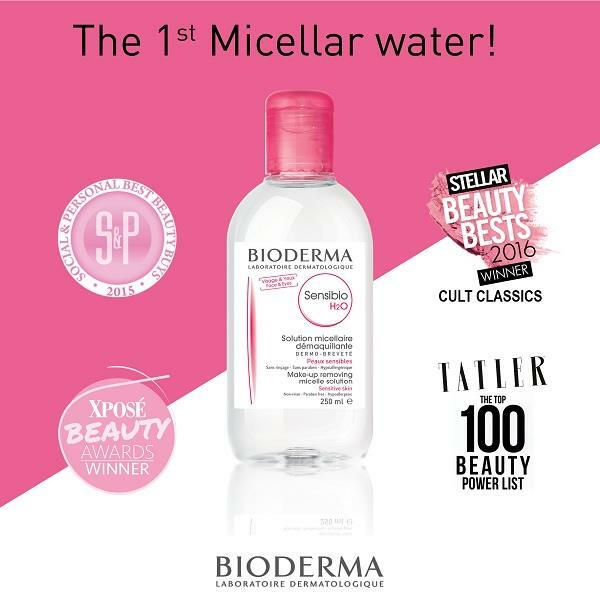 The Bioderma Sensibio H20 Makeup removing micelle solution can be used morning and/or evening- 7days a week. Gently cleanse and/or remove makeup from your face and eyes. Lightly pat your face with a clean cotton towel. 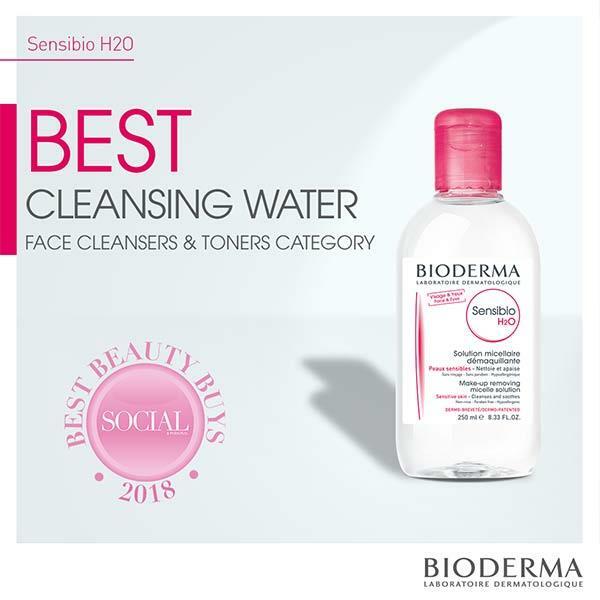 Bioderma Sensibio H2O is the first and only dermatological micellar water which is perfectly compatible with the skin. The micelles are made of fatty acid esters which are similar to the phospholipids of the skin cell membranes and naturally help rebuild the skin's hydrolipidic film.